Our Company, GVC Property Solutions Inc. (GVCPS), is a real estate investment Company. We take over mortgage payments in North Vancouver, BC and the property associated with it. We can also take over payments if your house is for sale and currently listed with a realtor. We are professional real estate investors that utilize our own investment resources. We do not need to rely on bank financing, enabling us take over your mortgage payments in North Vancouver, BC and property within a matter of days. When we take over payments through our Mortgage Take Over Program, you are provided with immediate monthly cash flow management solutions to unmanageable or unwanted mortgage payments along with protecting any equity you may have in the property and protecting your credit. We take over mortgage payments for any property type. We take over mortgage payments in North Vancouver, BC, for: houses, duplexes, town homes, condos and multi-family residential development projects that are any price and in any location. In most cases, we take over mortgage payments in North Vancouver, BC even if the property requires extensive repair or renovations – we take over the mortgage payments and the property in as-is condition. Our Company does not charge any fees or real estate commissions, we provide immediate solutions to your real estate situation. Nothing effects your credit score and financial plans as adversely as missing your mortgage payments. For most people in BC, a mortgage is the biggest loan you will ever be responsible for. Failing to keep up with your mortgage payments will not just risk foreclosure but will also make life extremely difficult for you. If you are unable to pay your mortgage and not able to renew your mortgage, take out a loan or apply for a low interest rate credit card due to your credit score being impacted from missed mortgage payments, this can impact your financial plans and put your life on hold for years. When we take over mortgage payments in North Vancouver, BC through our Mortgage Take Over Program, we can also help protect your credit record regarding any of your missed mortgage payments. Your credit record along with any of your remaining equity in the property is less likely to be affected if you are proactive when you first start having mortgage payment problems or when you are proactive in the pre-foreclosure take over payments stage rather than the later stages of the foreclosure process. When financial circumstances impact your ability to make regular mortgage payments, it’s important that you address the issue immediately. 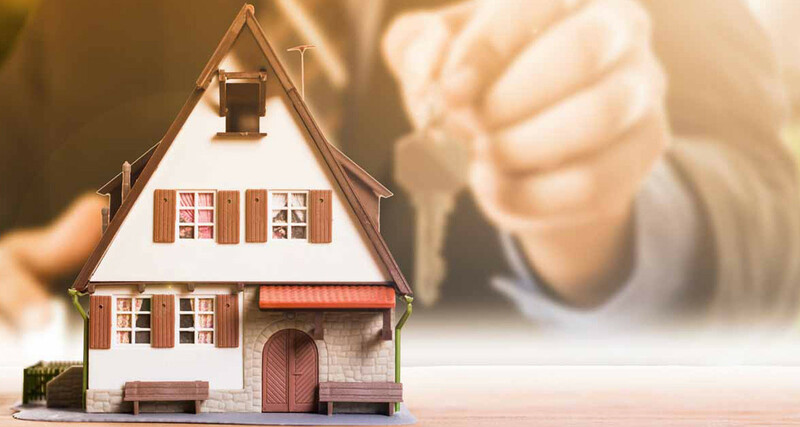 With early intervention, cooperation and a well-executed plan, you can work together with one of our mortgage professionals to find a solution to your mortgage problems. We take over mortgage payments in North Vancouver, BC and provide you with peace of mind and immediate financial relief from your mortgage payments and property situation so you can focus on your life. We provide flexible, pre-negotiated terms that can give you the best value for your property and can provide you with more money with none of the hassles normally involved in selling that benefits all parties involved.